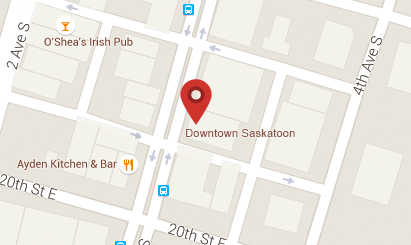 We are an independent, locally owned coffee bar located downtown Saskatoon. 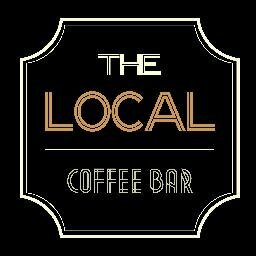 Offering light lunches, espresso and tea drinks. We now do catering! !